Jonathan Raksha&apos;s designs are impossible to miss. 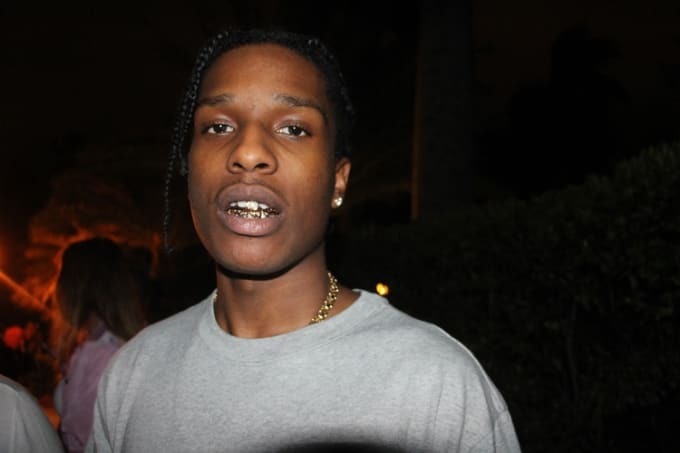 His jewelry lights up the mouths of rappers, including A$AP Rocky, Vic Mensa, Post Malone, and Theophilus London, often with custom designs, like a row of praying hand emojis created for A$AP Ferg. Raksha is trained as a goldsmith and jeweler. He went to college for three years to nail down the practice and had already started his company, Toronto Grillz, before graduating. "My first clients had their dental impressions taken in my college hallway," he tells The Hundreds. A long way from his college hallway, Raksha is now linking up with some of the biggest names in hip-hop, and says his favorite client is A$AP Rocky. "I admire his work visually," the jeweler says. Raksha is currently working on another elaborate design that features a handful of gemstones on each tooth. "[It&apos;s] the most complicated grill I have ever made," he says. 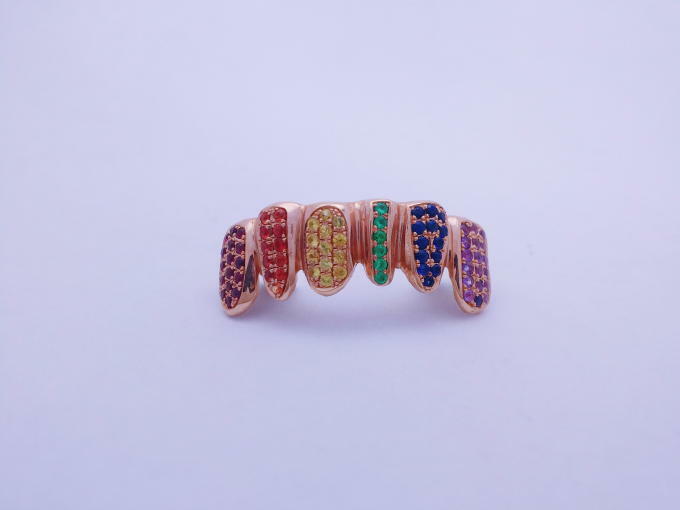 Although Raksha says he "specializes in gold teeth," he is able to design and make all kinds of jewelry, leading to the creation of his second company. "The reason I started Maison Raksha was to create a home brand for myself that didn’t limit my acclaim to grillz alone," he said. Check out more of Raksha&apos;s work below before heading over to his Instagram and website. Get to know another one of hip-hop&apos;s biggest grillz provider, Dolly Cohen, here.